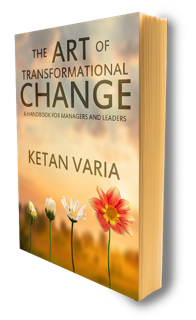 Dynamic and potent, the Art of Transformational Change focuses on a proven, holistic approach to implementing, dealing with and adapting to change. It’s available on sale in print, digital and audio. Your organisation may need to deliver operational excellence, doing more with the same or less, redesign processes or change the way people operate both in their behaviours and as teams. Before embarking on change, a rapid and relevant diagnostics can be useful to prepare you for transformation. Our diagnostics can avoid unnecessary costs later in your programme, and get change aligned at the onset. Utilising our extensive researched knowledge and our tried and tested good practise can help you bypass pitfalls. After the strategic intent, we can support you in ensuring that the right team, methods and structure are in place at the onset. We will help you create a change roadmap to ensure that emerging organisation strategy, core competence, values and people policies are aligned. You may have not considered fully the true value and benefits that a change programme will bring and may have not mapped complex solutions onto benefits (tangible and intangible). We help you create a benefits map to ensure that the right measures are in place so that the programme stays on track and realises benefits that are sustained. As part of taking new processes live, it may be essential for you to create pilots that test ‘end to end’ processes that involves scenarios, stakeholders and information flow/management. Our in-depth experience can make a real difference in managing systematic business risk and optimising processes before ‘go-live’. We also offer timely, executive mentoring in transformational change. This is context-specific and drawn from experience and wisdom. The benefits of our approach in mentoring, is that it provides focus on where to put effort, grow self-awareness and connection. Planned properly executive mentoring can offer excellent return on investment to the organisation. In summary, our strategy work for sustaining complex change is based around an approach of engaging the right stakeholders, good use of data and creating a plan that has the buy-in for delivery from all your stakeholders. 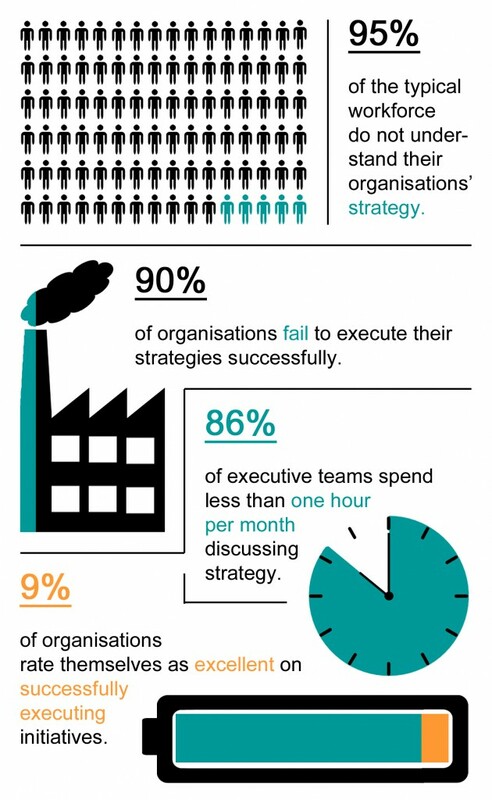 This results in better return on Investment for you in delivering your strategy. a) Process Design. We will help you build new, improved lean operational processes in your organisation, centered on any or all of the following areas: service, support, logistics or manufacturing, ensuring that each operational area is effective and fit for purpose. To be effective, operational design must have a clear purpose, clarity in process activity and roles, and a well-defined flow. We will work with you to create the right methods to sustain the value of each operational change and enable a continuous improvement culture. Our goal is sustainability for the new design so that it needs minimum oversight once operational. b) Operational Change Planning. As part of your work in operational design will need to develop a robust change plan that integrates the human and operational elements of change. We will work with you to ensure the organisation values, culture, leadership style, HR practices, stakeholder management and communication are all integrated in a way that allows sustainability of change. 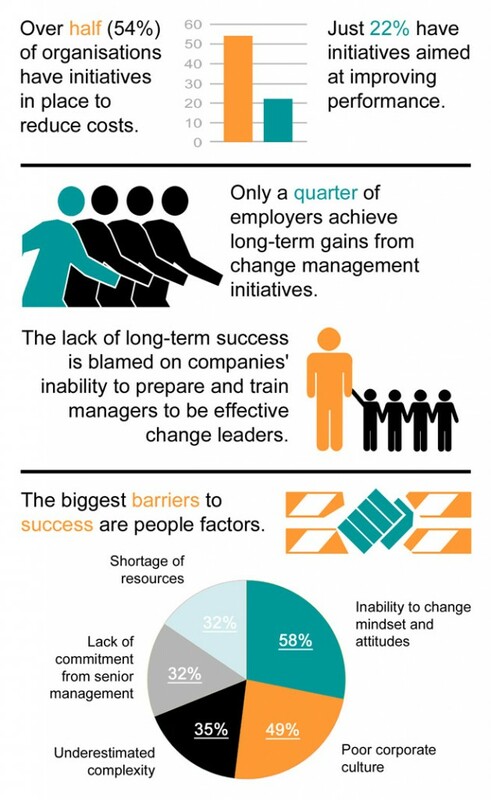 II) Train your change team and champions with our flexible programme in which we work with you to select the right combination of training from our 60 different modules based on Lean, Change Management, Operational Excellence and Innovation. Our tailored modular training programme is available in 8 languages, which will up-skill staff to help your organisation deliver measurable, long term operational benefits. In summary, Kinetik Solutions offers a tried-and-tested service which improves and develops operational processes to ensure effectiveness and sustainability in your organisation. This will enable you to deliver more with the same or reduced resources.